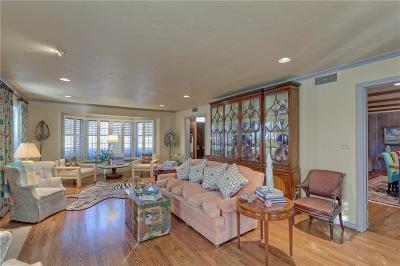 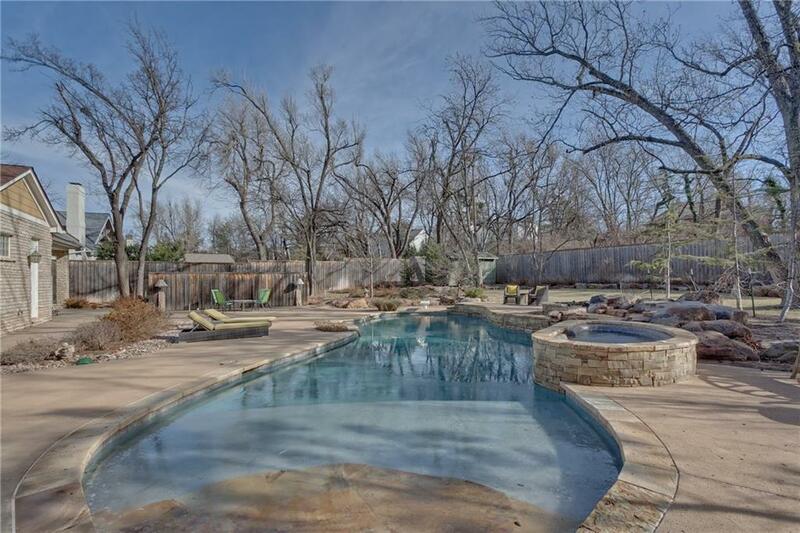 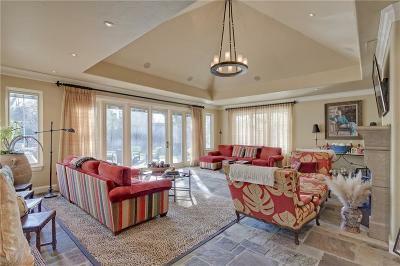 Enjoy the recently designed custom pool and well planned outdoor living, dining and entertaining areas. 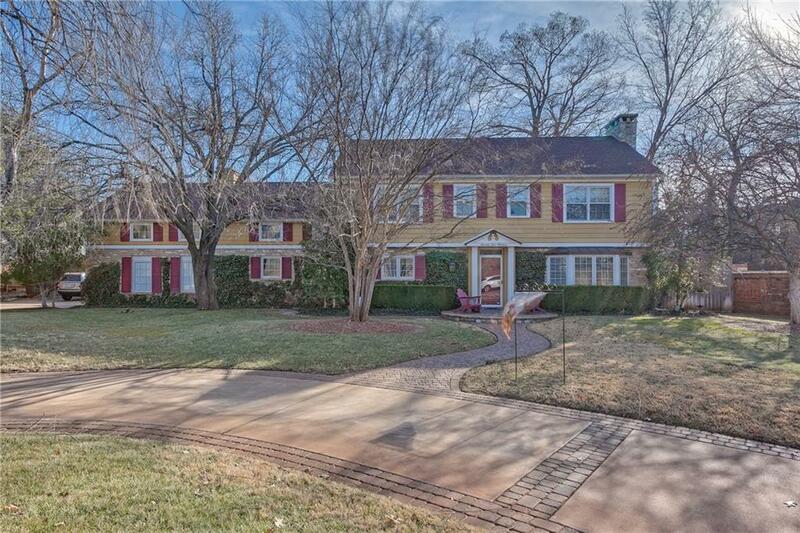 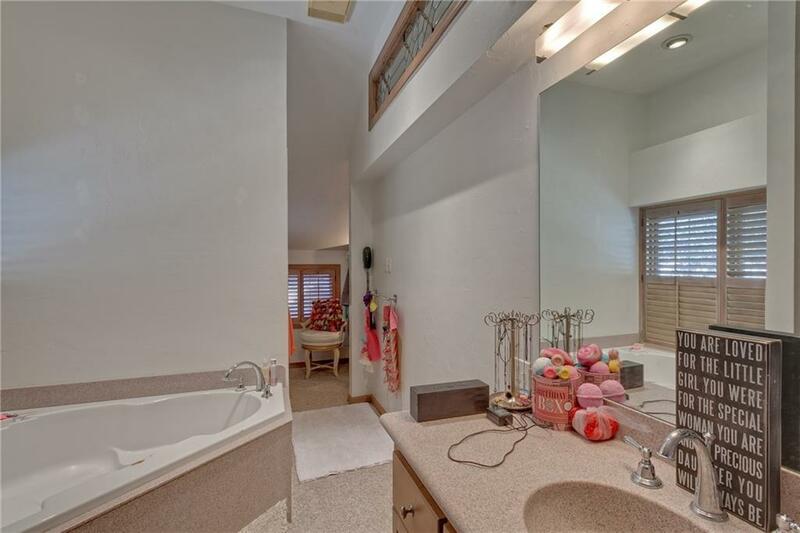 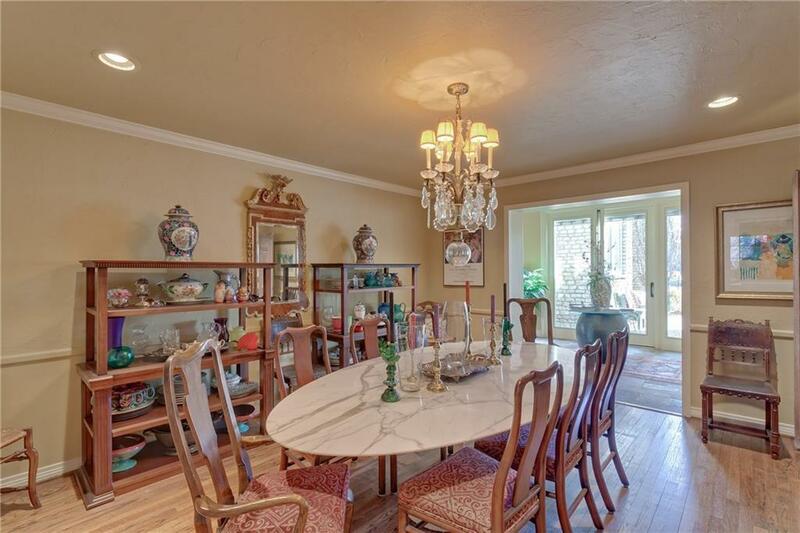 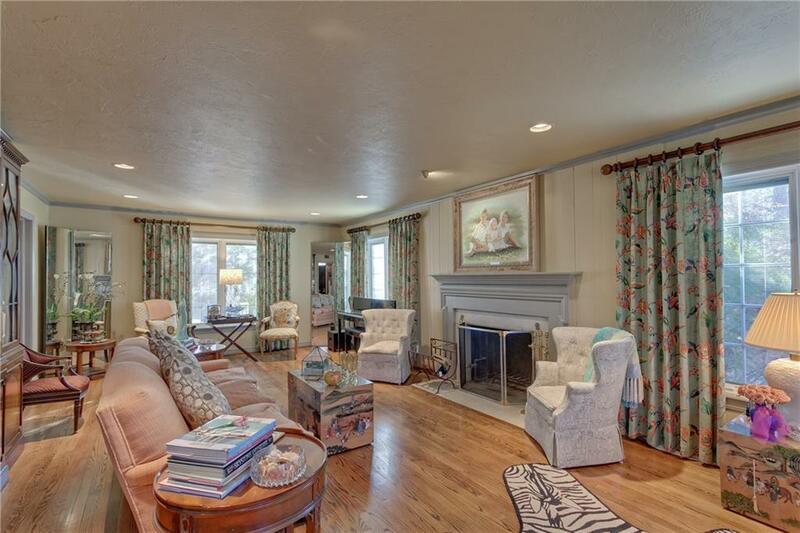 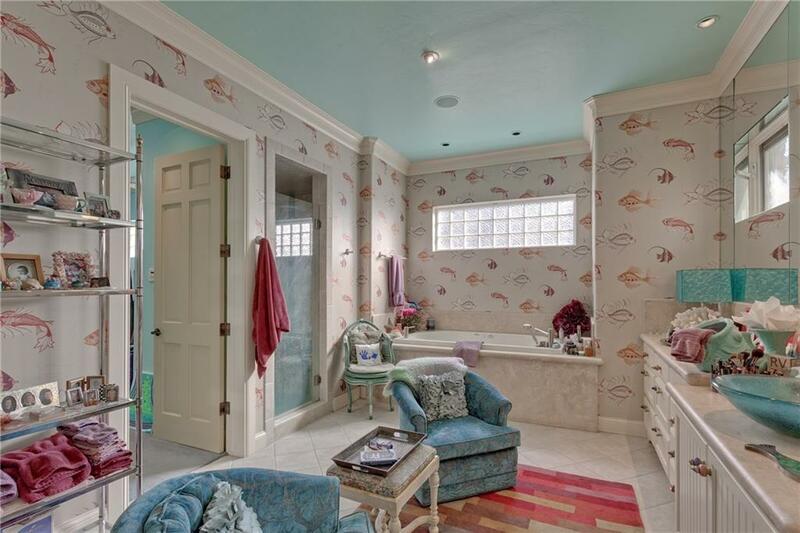 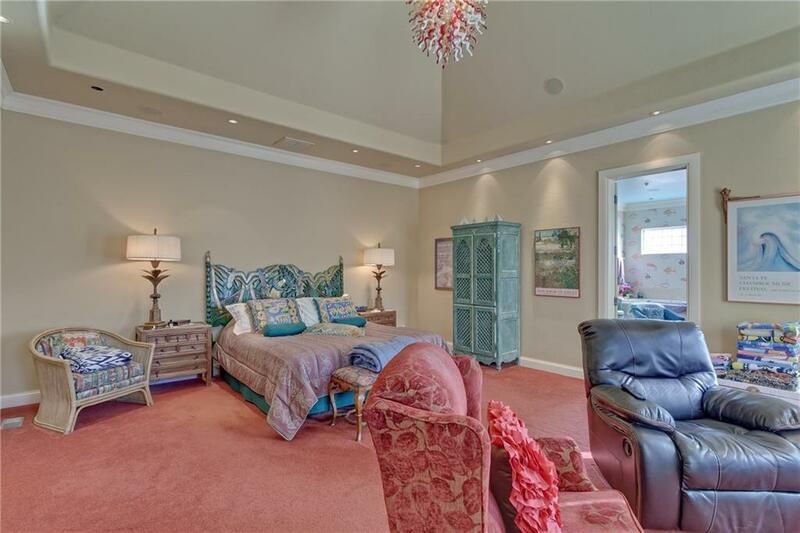 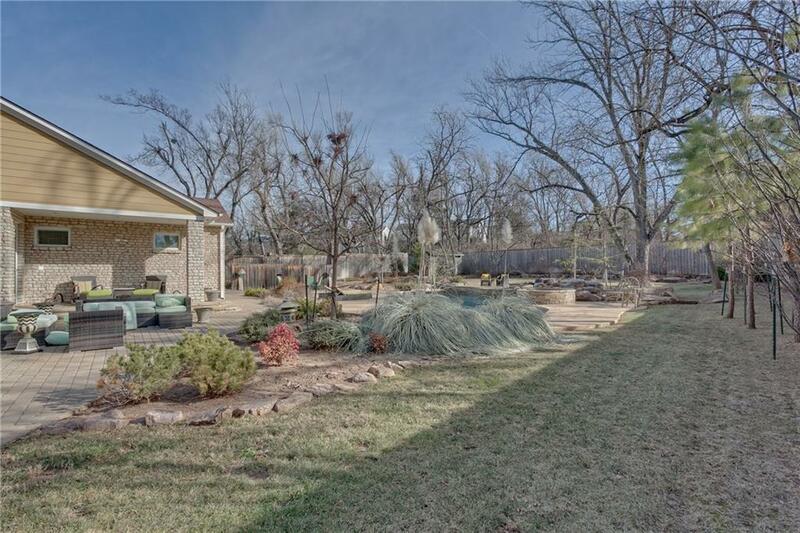 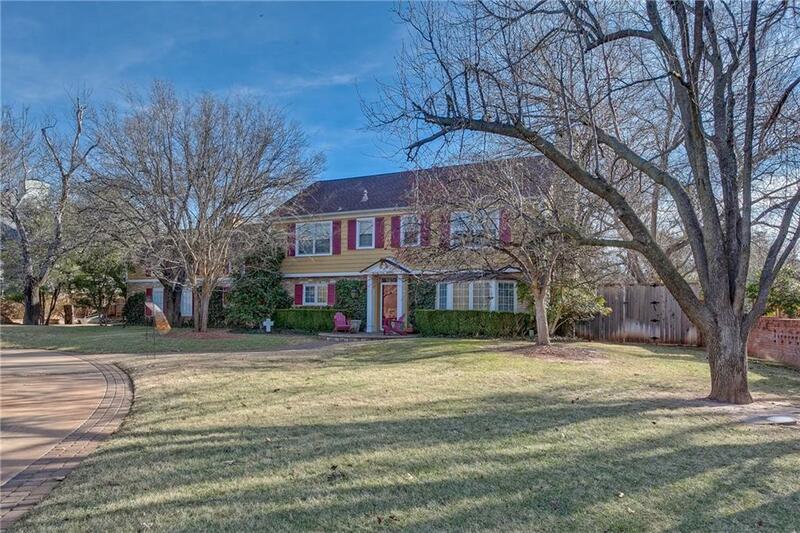 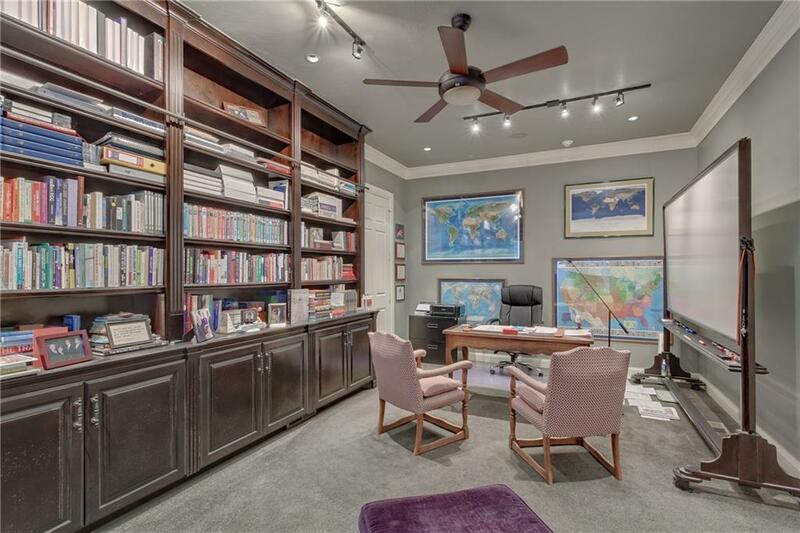 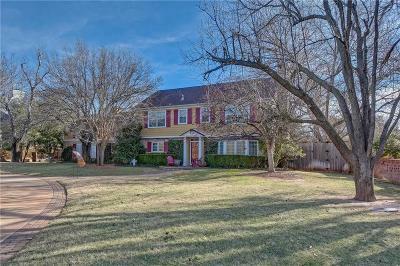 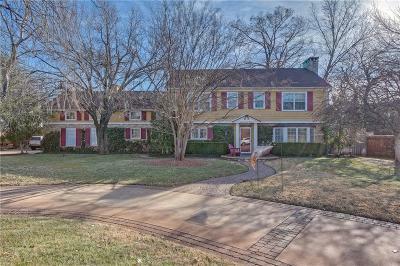 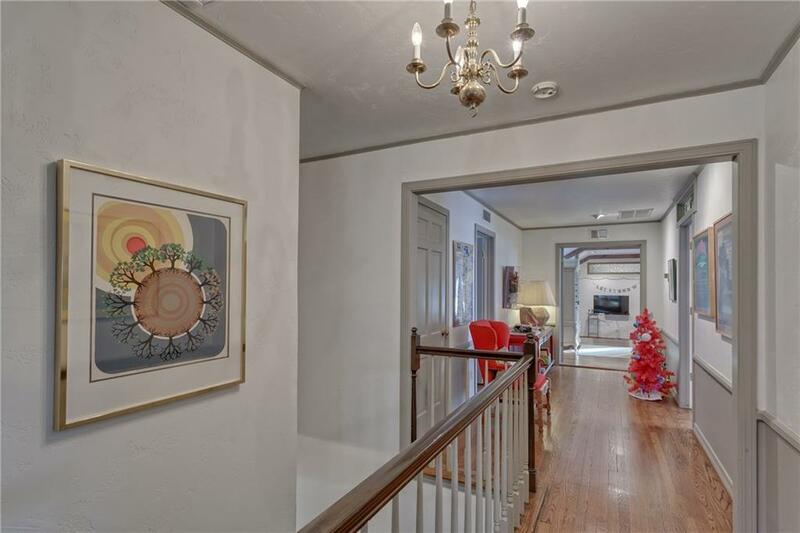 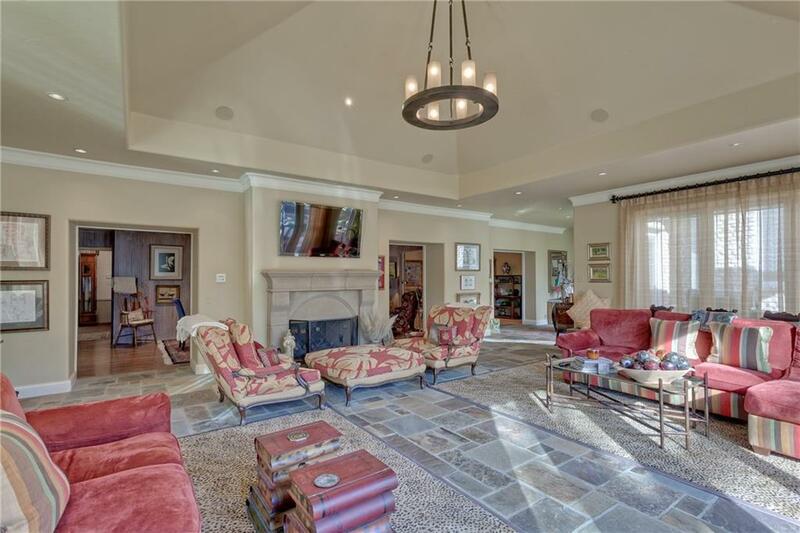 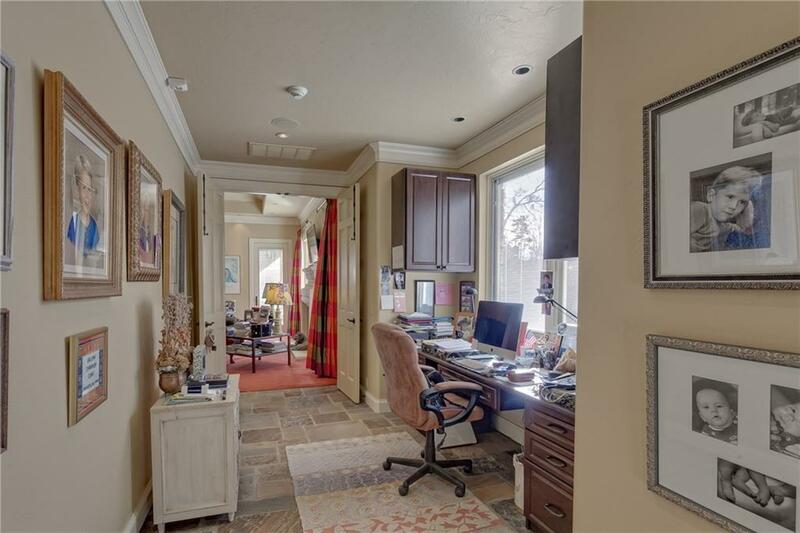 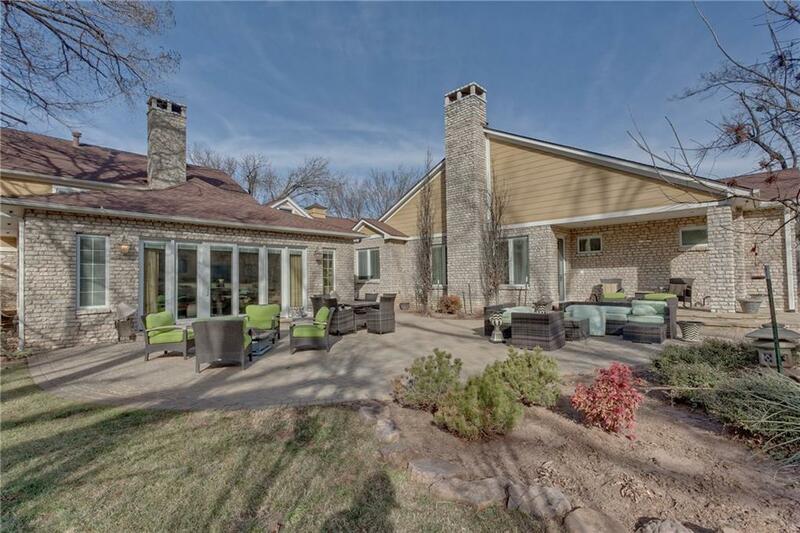 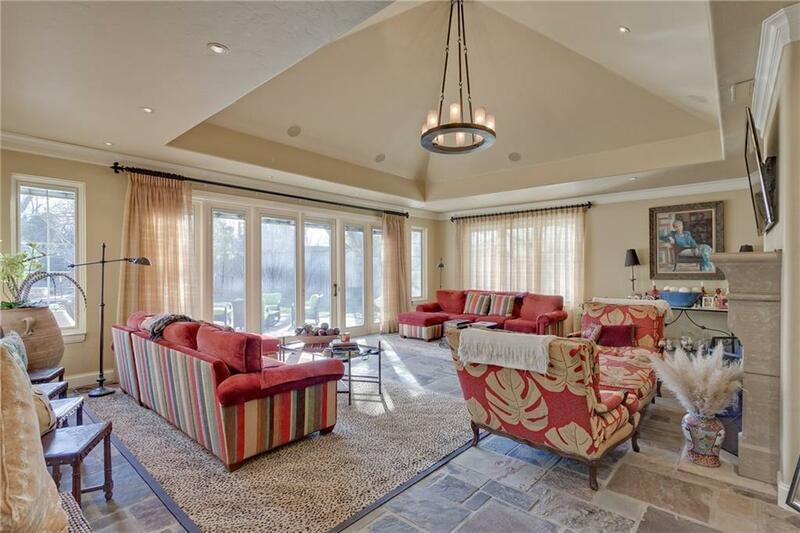 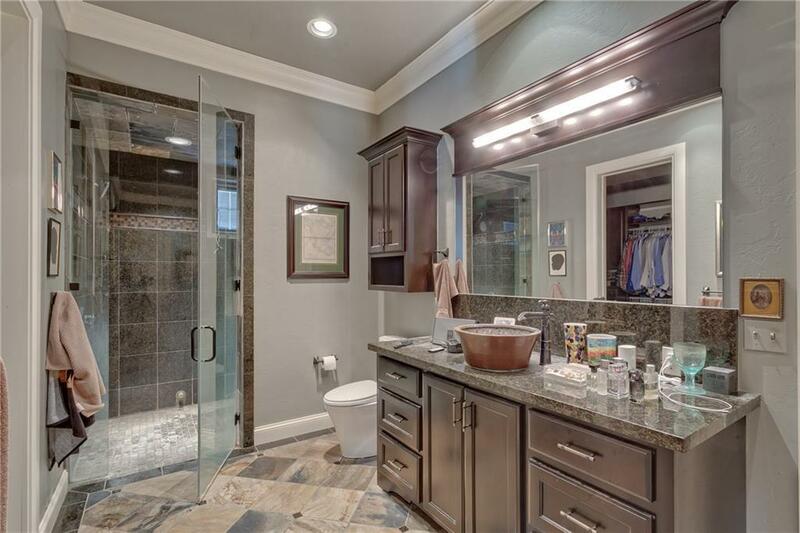 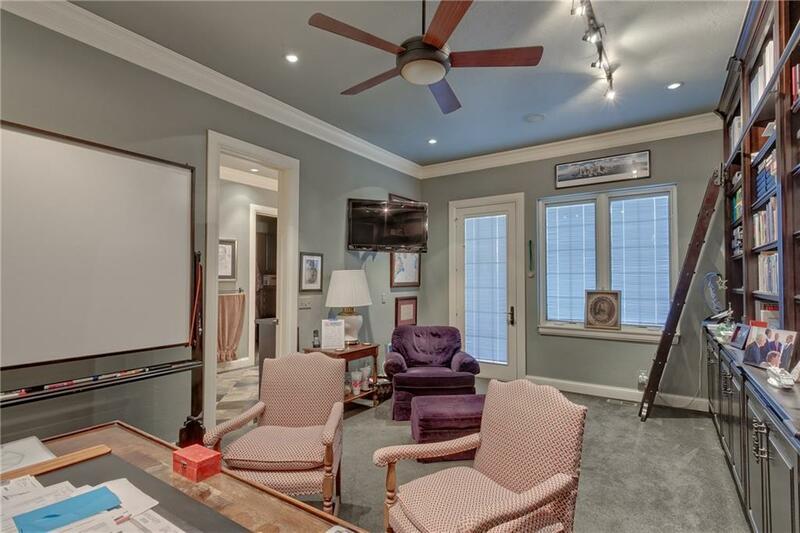 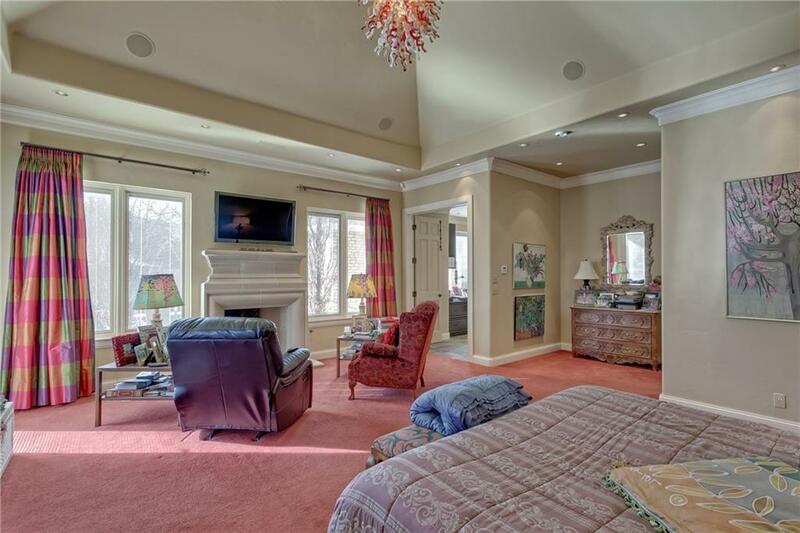 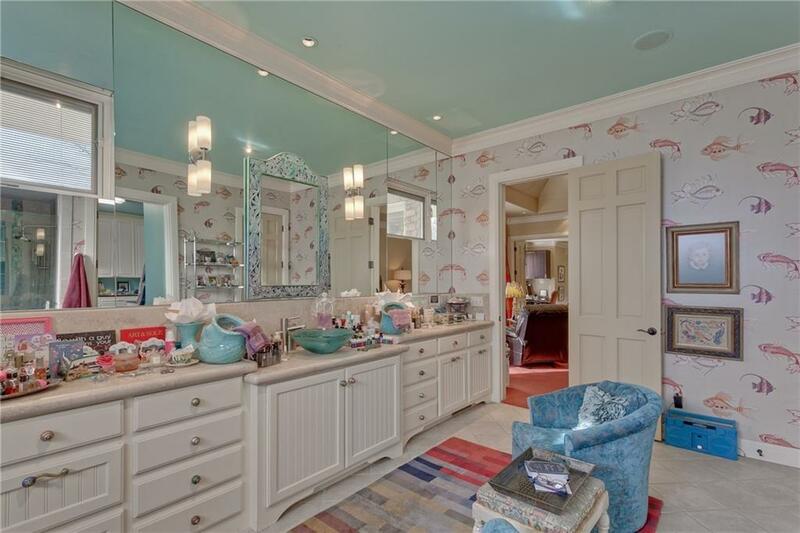 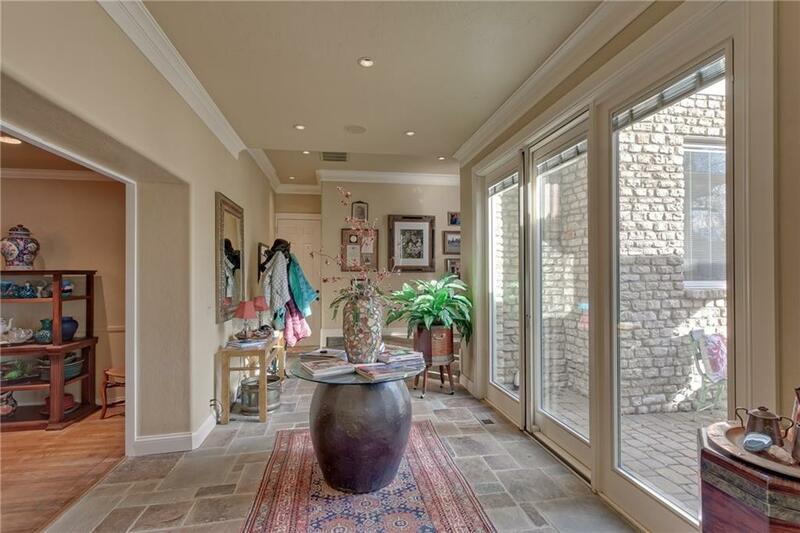 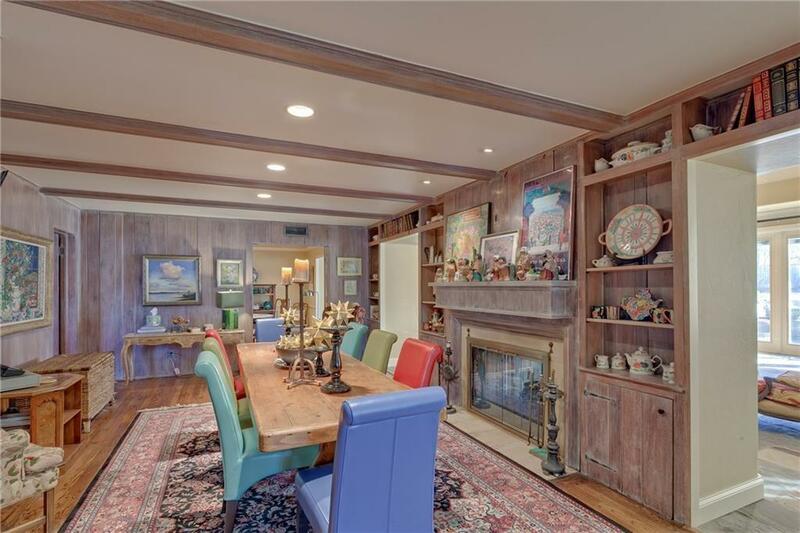 Newer additional to this traditional home adds an enormous amount of living space with huge Master Suite featuring a fireplace, sitting area, his and her separate bathrooms and a private study. 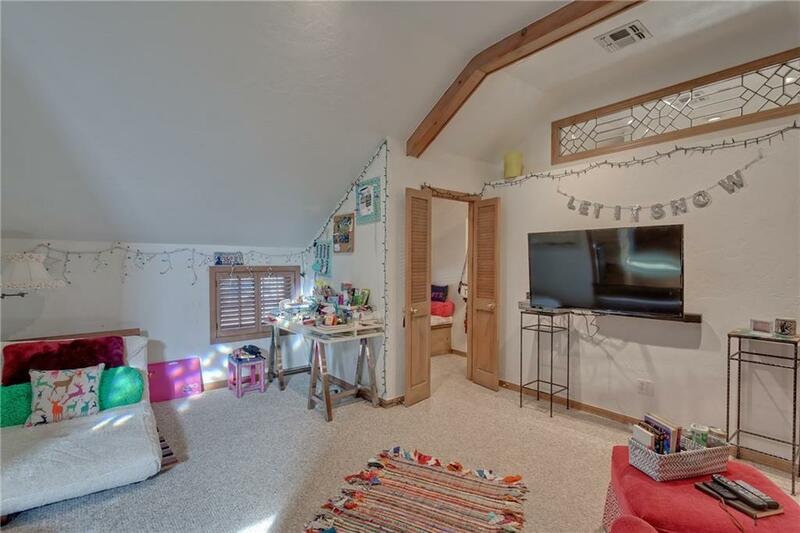 Cozy formal den with pass-thru fireplace and original charm. 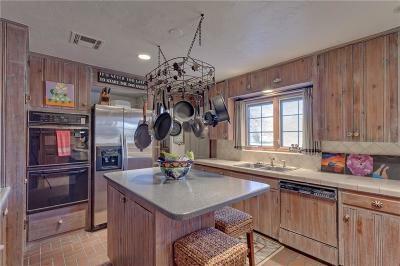 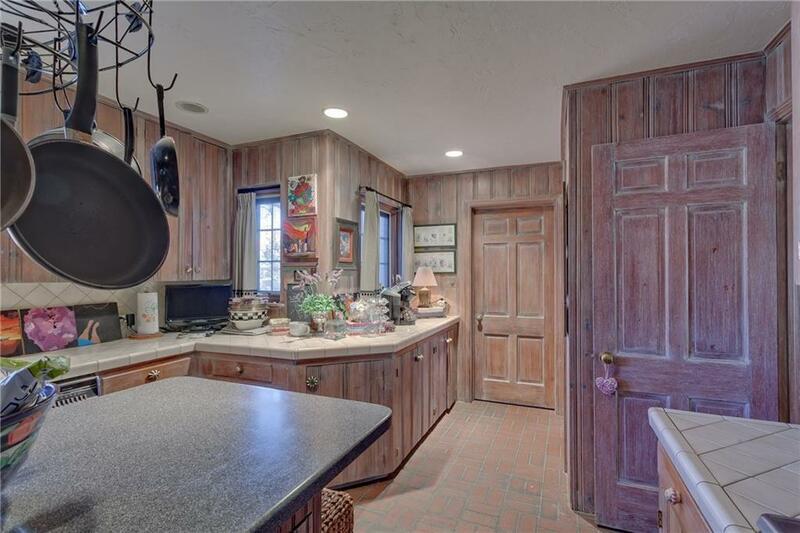 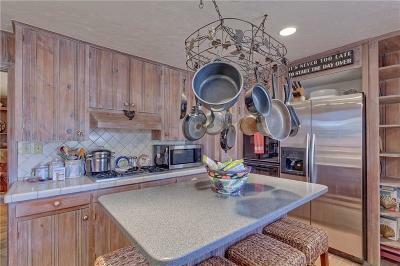 Kitchen has original character, but with modern appliances. 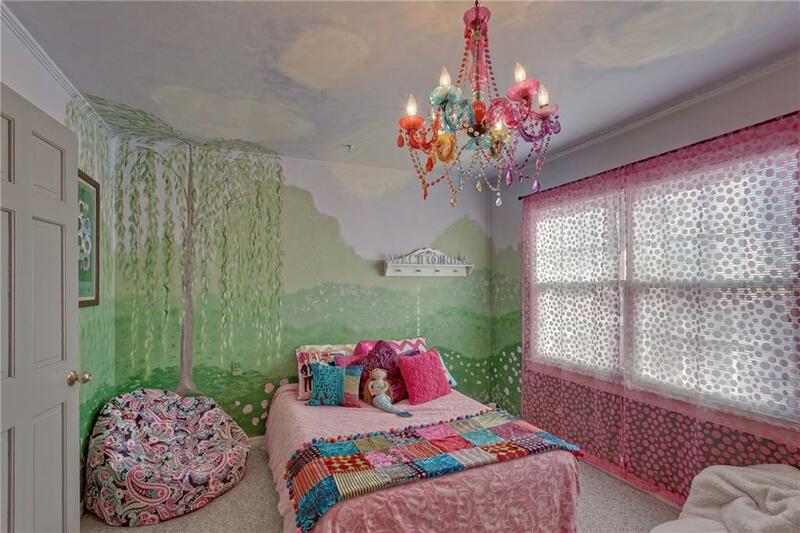 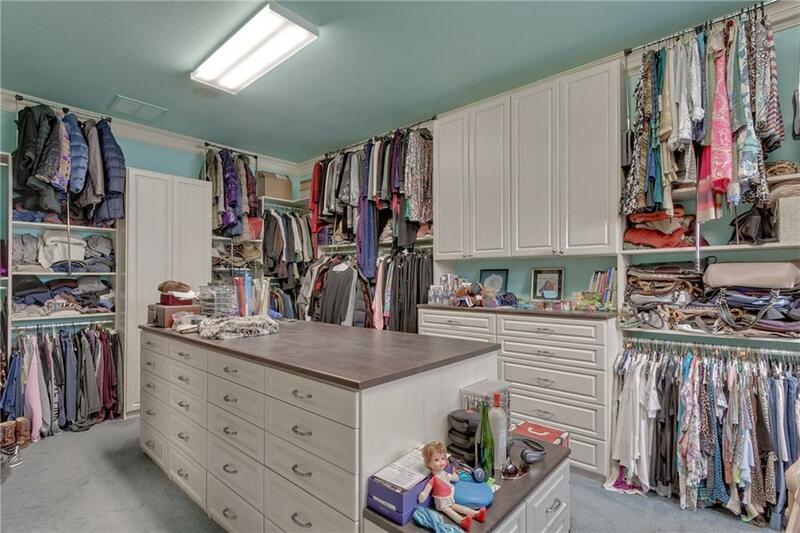 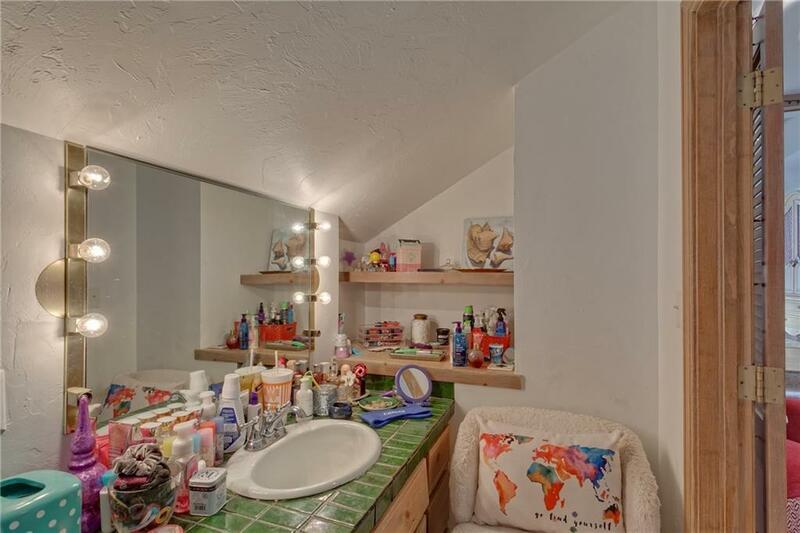 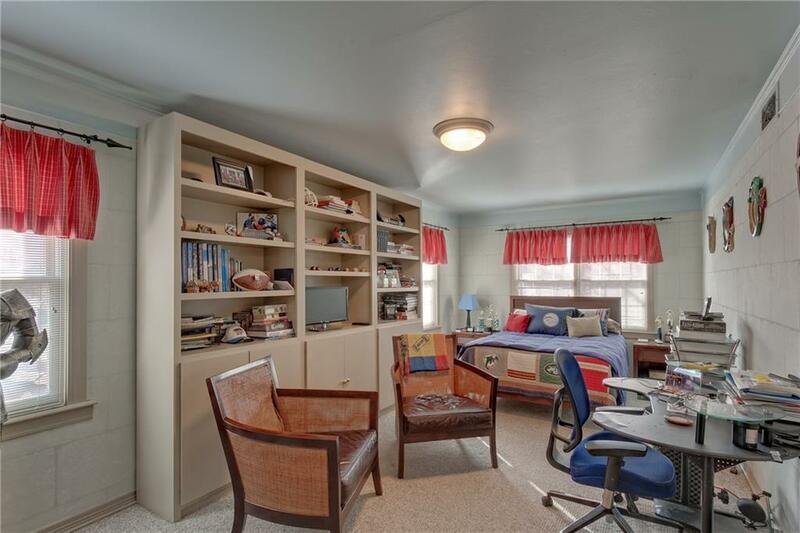 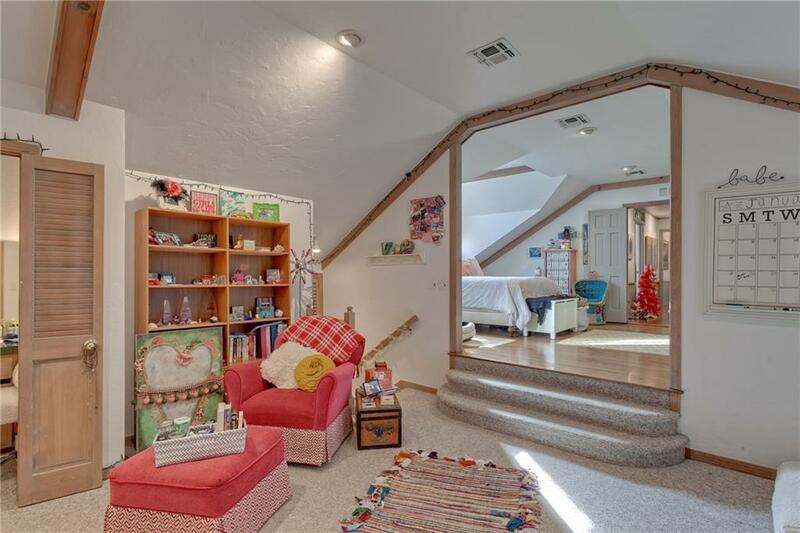 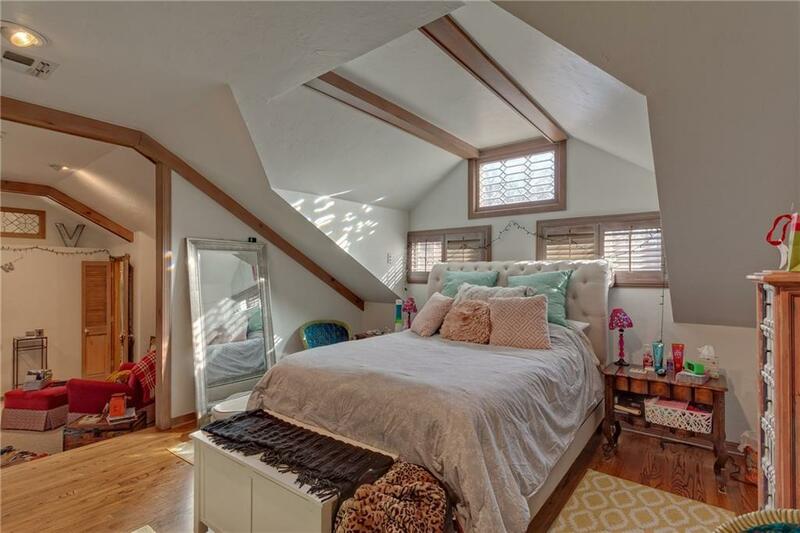 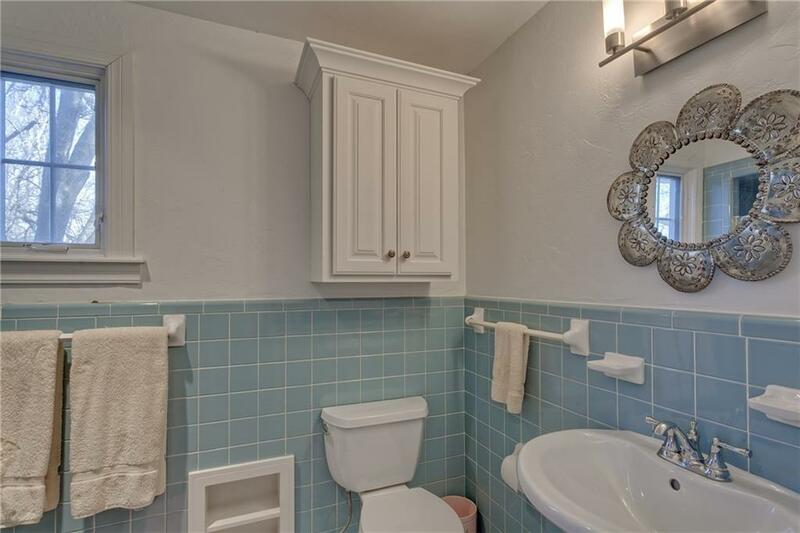 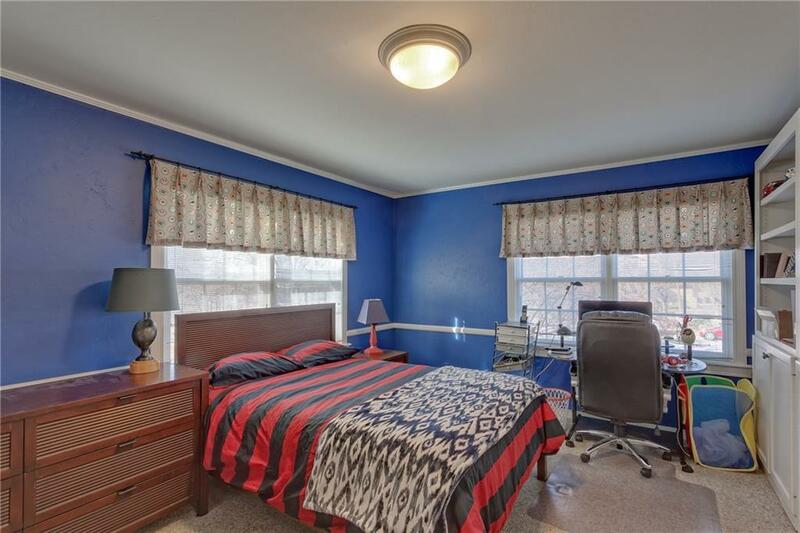 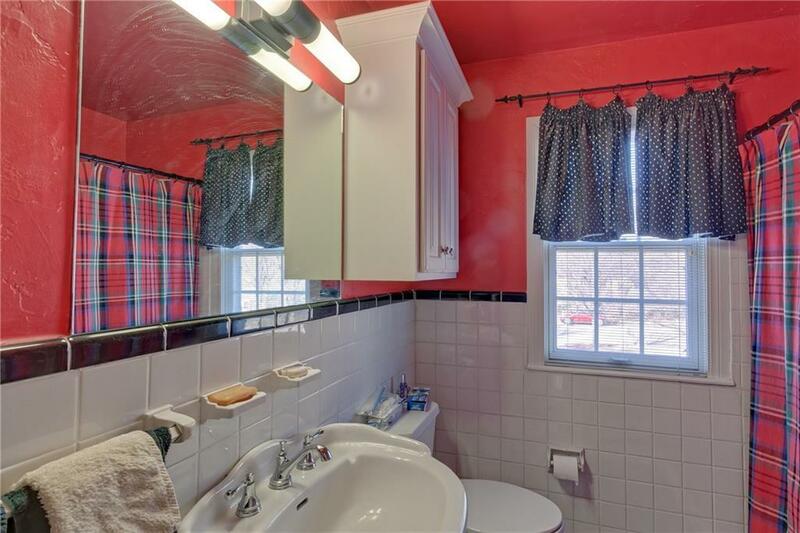 Upstairs features 4 beds and 3 baths with lots of closet space and great design potential.